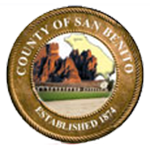 Candidate Statements are only available for viewing once the nomination period has closed, and only if the contest will be on the ballot. Not all candidates have filed Candidate Statements and therefore will not be seen. To view filed Candidate Statements, visit our CampaignDocs eRetrieval™ webpage. From the “Form to Search By”, you can select any office for which Candidate Statements may be available. The form name for all Candidate Statements begins with “CAND-“. 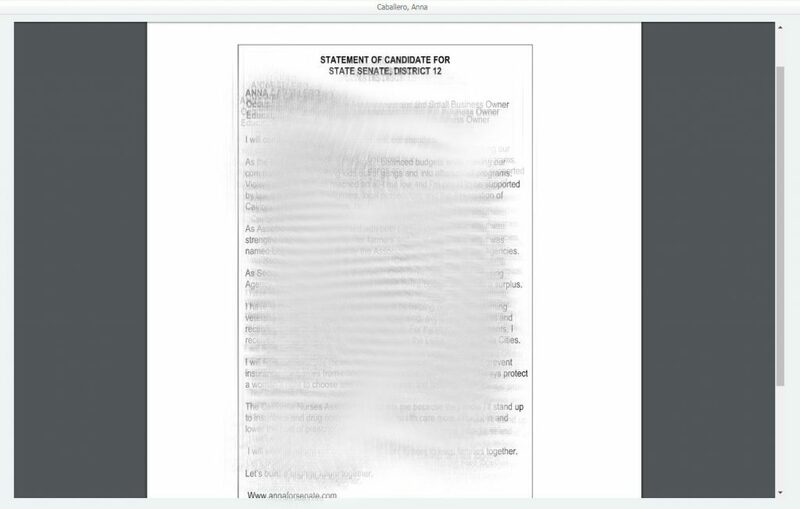 So, for example to see the Candidate Statements for candidates for State Senate District 12, you would select “CAND-0311 2018-November State Senate District 12 Candidate Statement”. 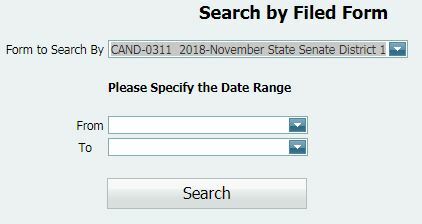 Once the form has been selected, press the search button and a list of all candidates, who have filed a Candidate Statement for the selected office will be displayed. Selecting the icon in the “View Form” column (last column) will display the formatted Candidate Statement for the candidate. Please note, that the same method can be used to view many different filed forms, including Forms 501, 470, 410, 425, and 460.